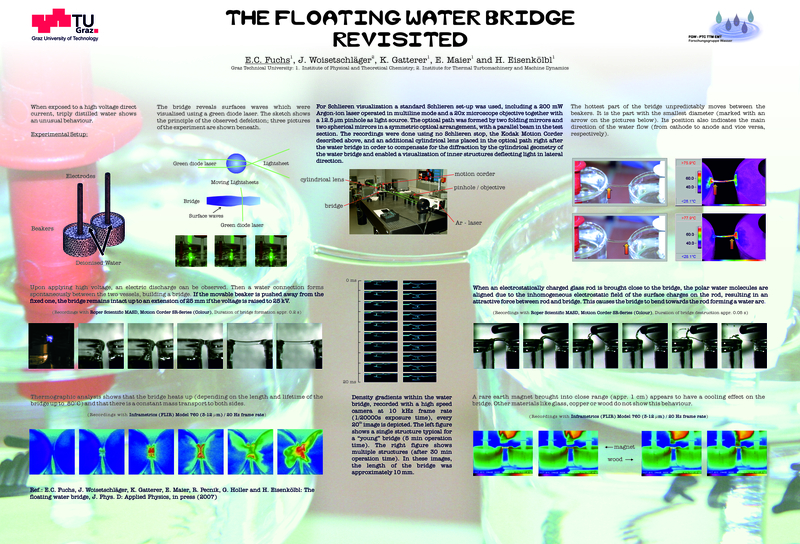 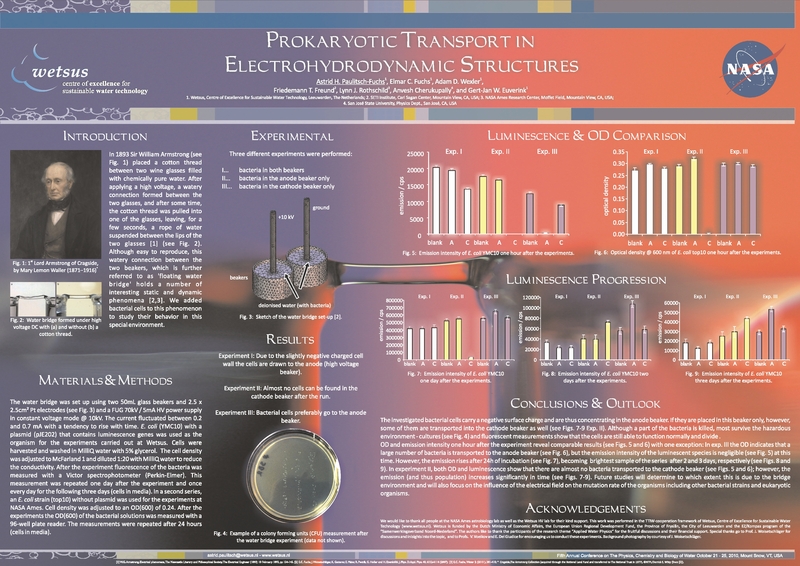 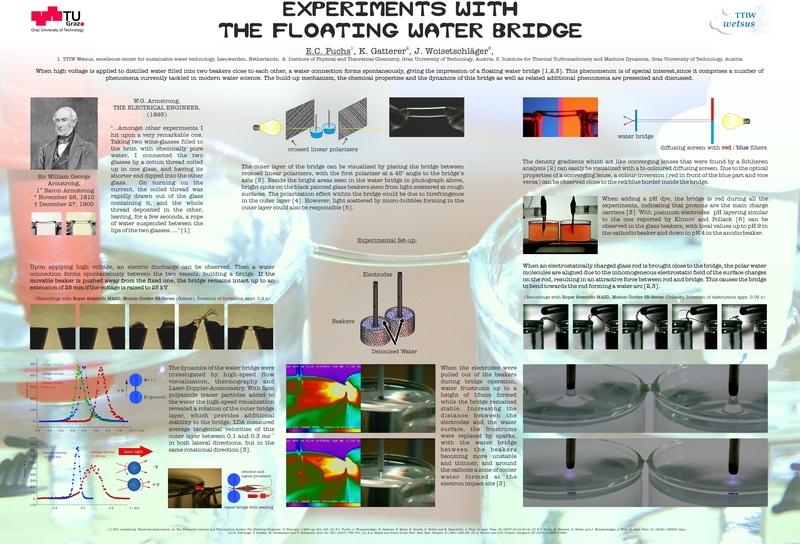 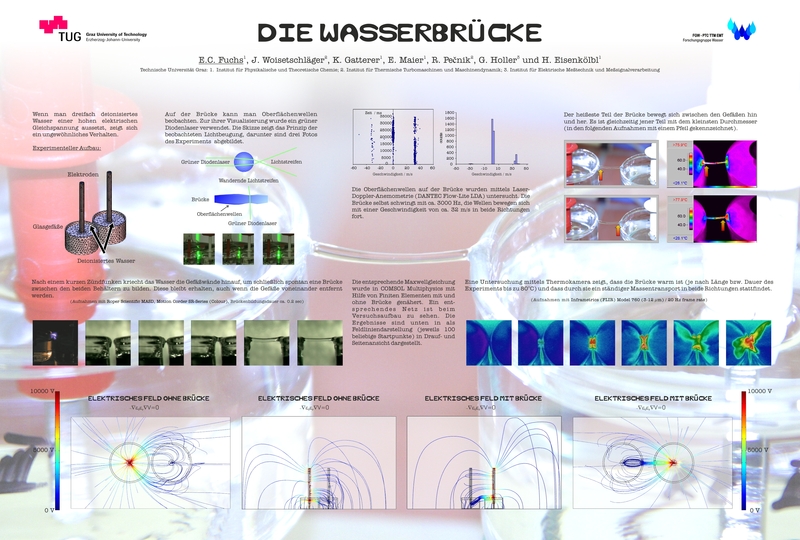 K. Gatterer and E. C. Fuchs, Crystalline and Nano-Crystalline Luminescent Materials, poster, presented on May 8, 2003, at the Start-Up Meeting FoSP "Advanced Materials Science" in Graz (Austria). 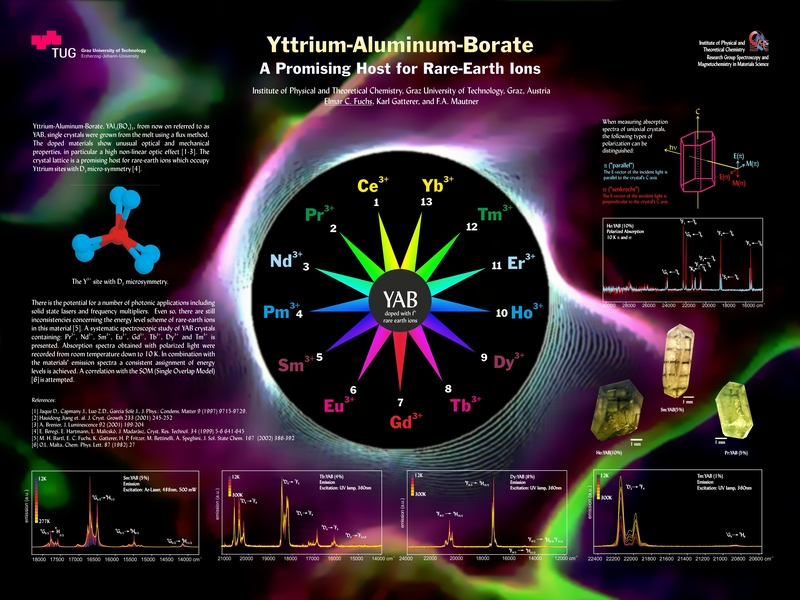 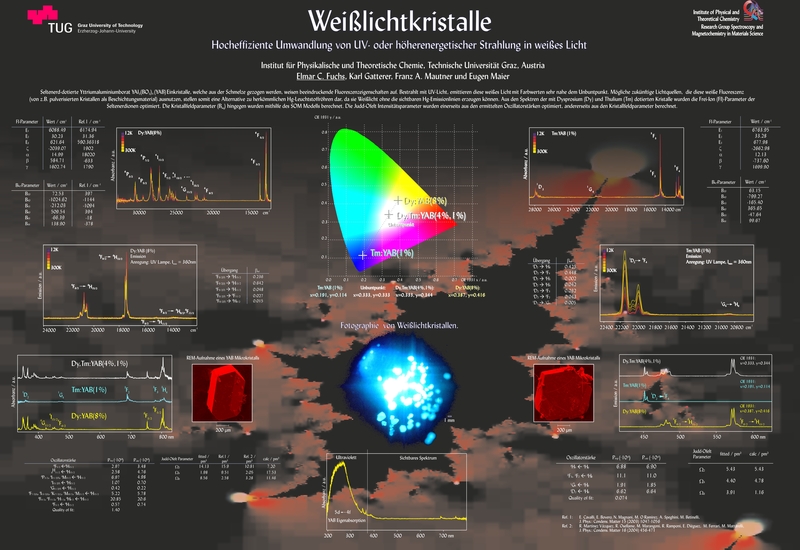 E. C. Fuchs and K. Gatterer, A novel application of metal ion doped YAB crystals - measurement of colour rendering of white light sources, poster, presented on September 7, 2002, at the Third International Conference on Inorganic Materials in Constance (Germany). 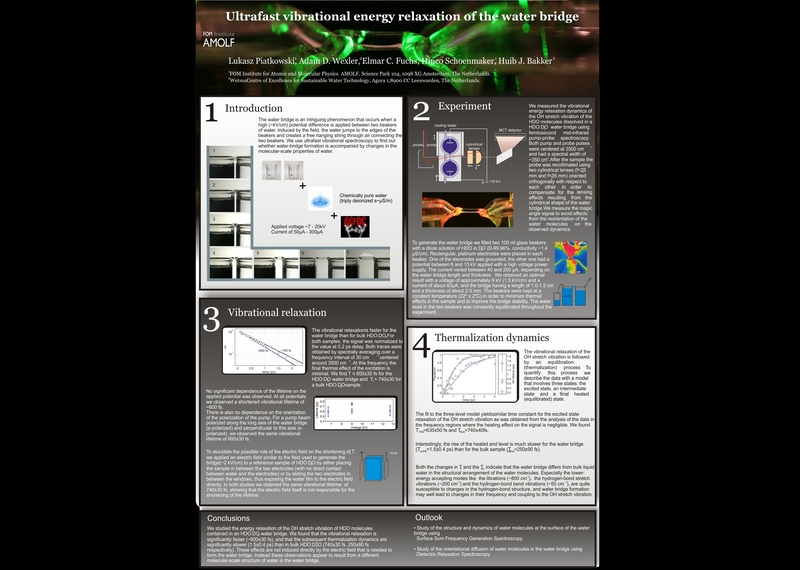 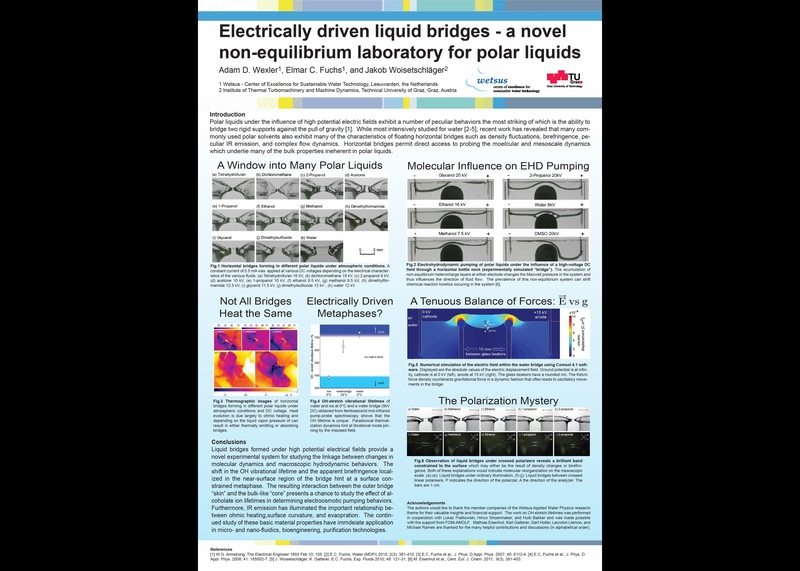 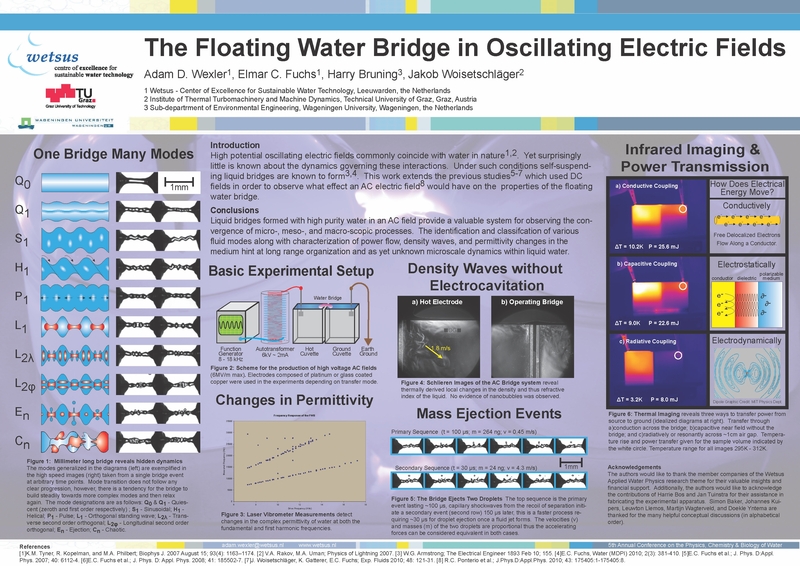 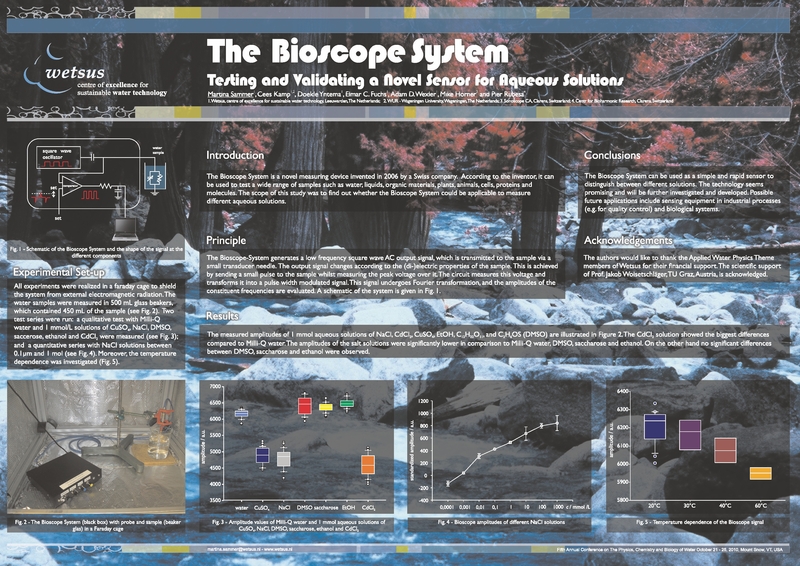  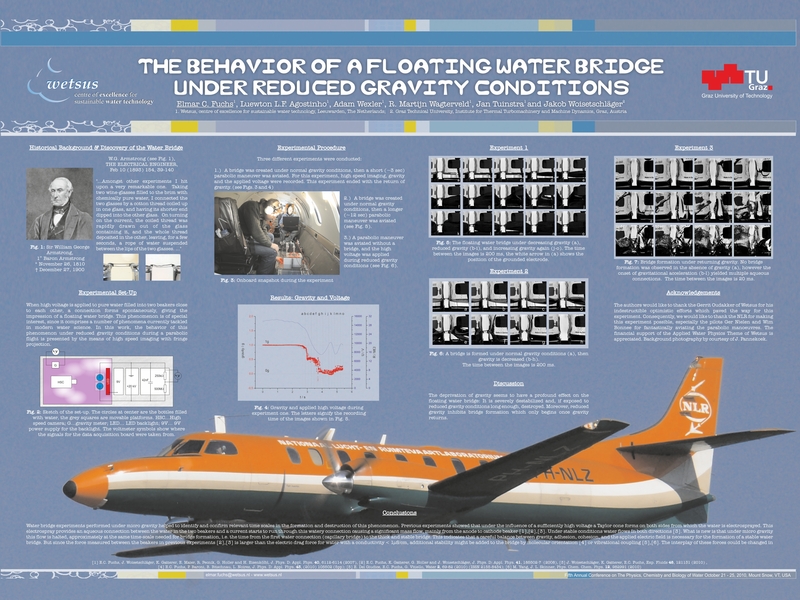 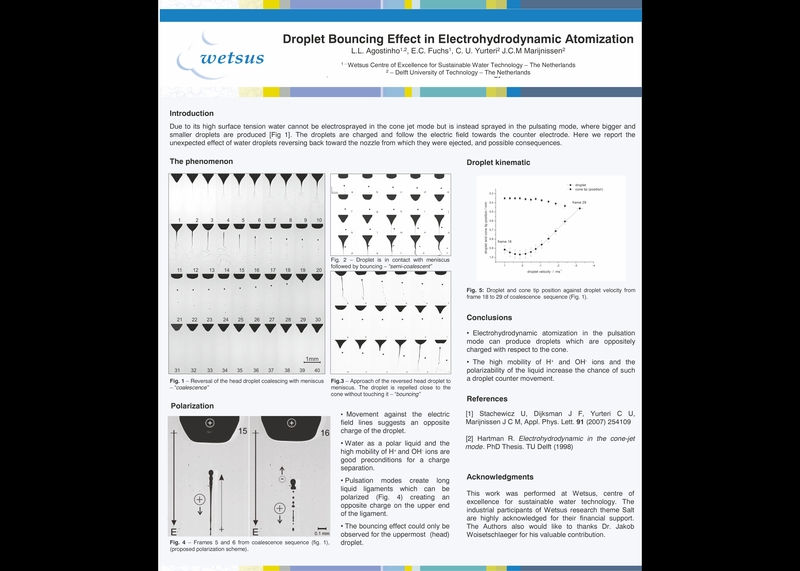 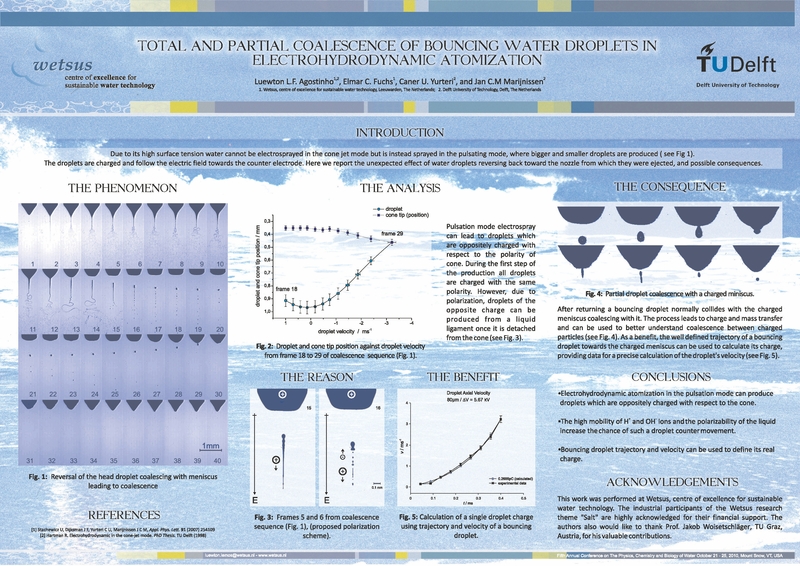 M. H. Bartl, E. C. Fuchs, K. Gatterer, A. Speghini, M. Bettinelli, and H. P. Fritzer, Spectroscopic and crystal field investigation of Kramers ions: Nd3+:YAB - A case study, poster, presented on October 5, 2001, at the Joint Meeting of the European Societies of Physical Chemistry on "Interaction of Laser Radiation with Matter at Nanoscopic Scales: from Single Molecule Spectroscopy to Materials Processing" (LANMAT 2001) in Venice (Italy).